"After completing the rally, I love rally even more," said the Mercedes driver. "It is necessary to practice more, and it requires maximum concentration, but I am used to that in formula one. Generally, it was fun." 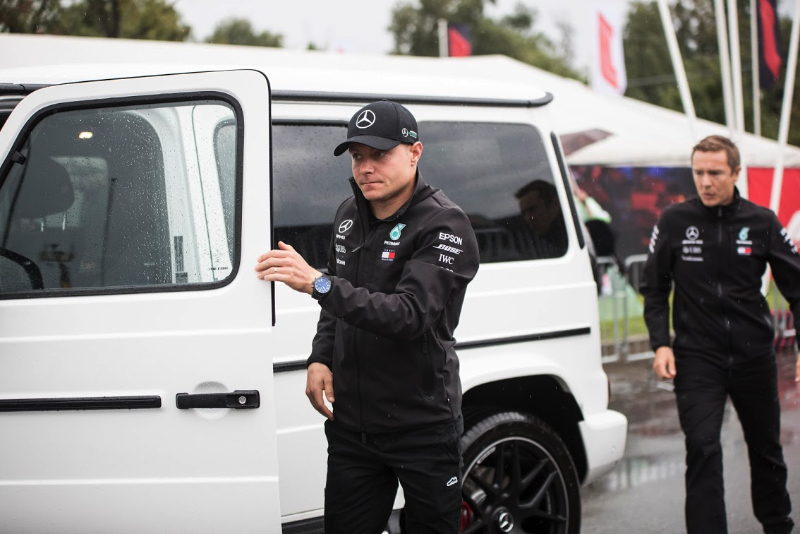 When asked if he intends to return to the same rally in the future, Bottas was quoted by the Finnish media: "I don't know yet. "In terms of driving, F1 and rally are really different. I have a lot to learn, but I can say that this was not my last rally."